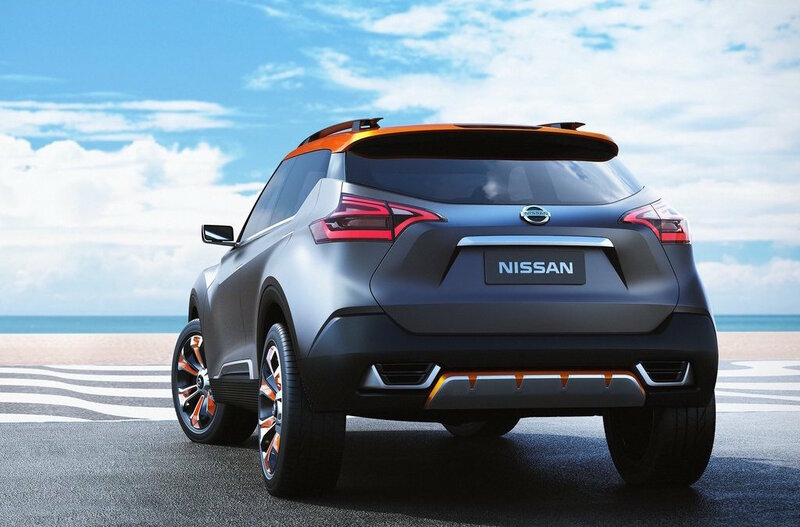 Nissan has unveiled its new Kicks Concept in Brazail at the Sao Paulo International Motor Show. 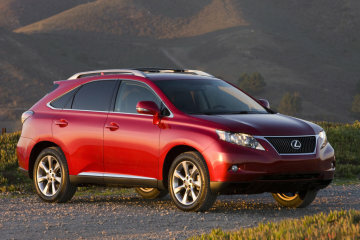 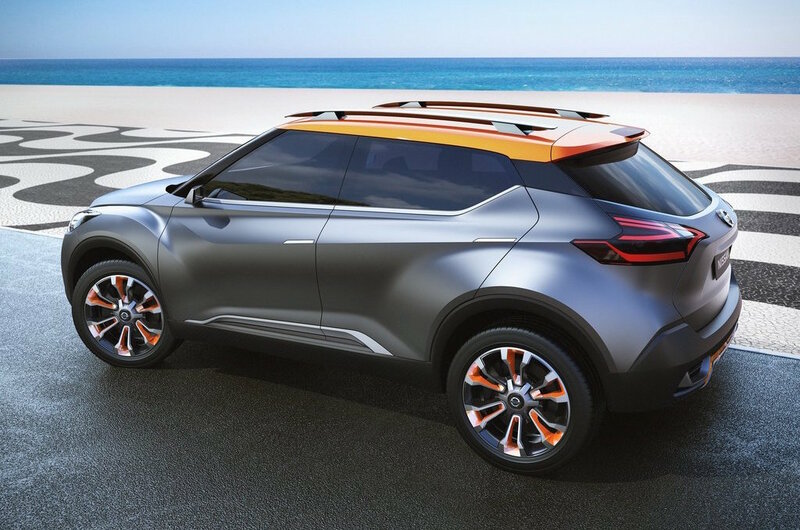 While the concept is making its debut in Brazil, it does hint at a future compact crossover for the world markets. 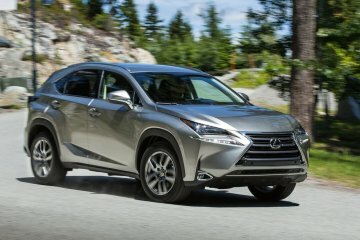 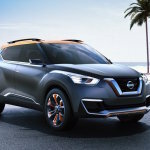 When the production version arrives it will compete with the likes of the Honda HR-V.
“This concept is a product of global collaboration, but it was inspired by the streets of Brazil and designed for its people,” said Mamoru Aoki, Executive Design Director of Nissan’s Global Design Strategy Department. 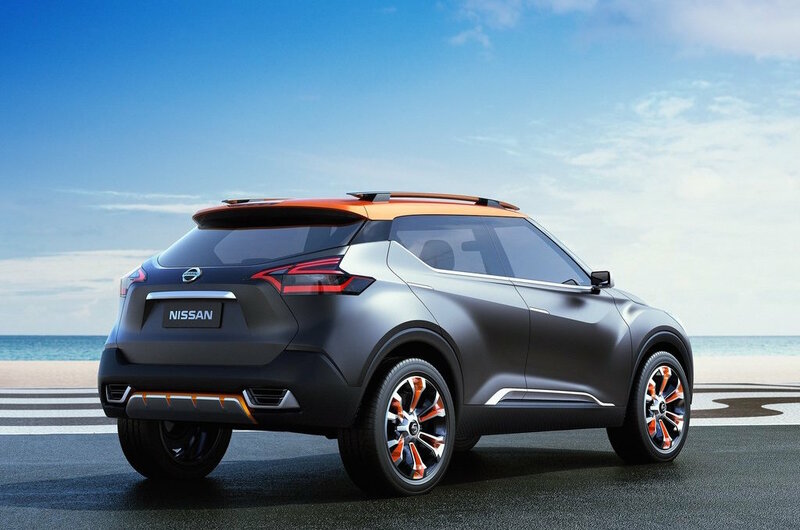 Nissan says that the Kicks Concept was created to fill the gap in its lineup for a compact crossover for the younger generation. 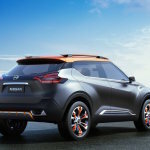 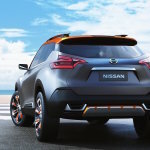 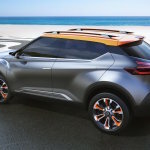 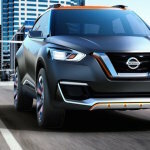 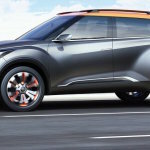 Even though it made its debut in Brazil, the Nissan Kicks Concept was developed by Nissan Design America in San Diego with input from Nissan Design America Rio. 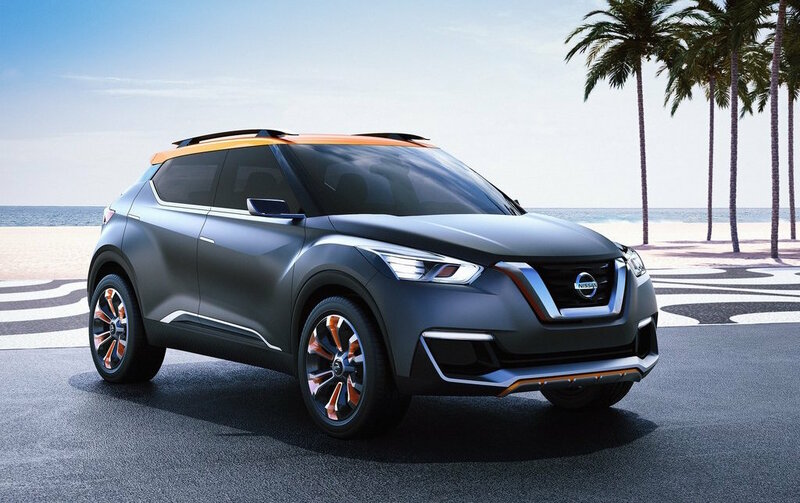 “It’s not only just for the Brazilian market, but we capture the idea of Brazil and then we apply it to our global design improvement, making a stronger design lineup for future Nissan designs,” says Taro Ueda, Vice President of Nissan Design America.